Rowan Robinson is co-founder and director of Macro Music, a management, record label, events and merchandise company with offices in Sydney, Melbourne and Fremantle. 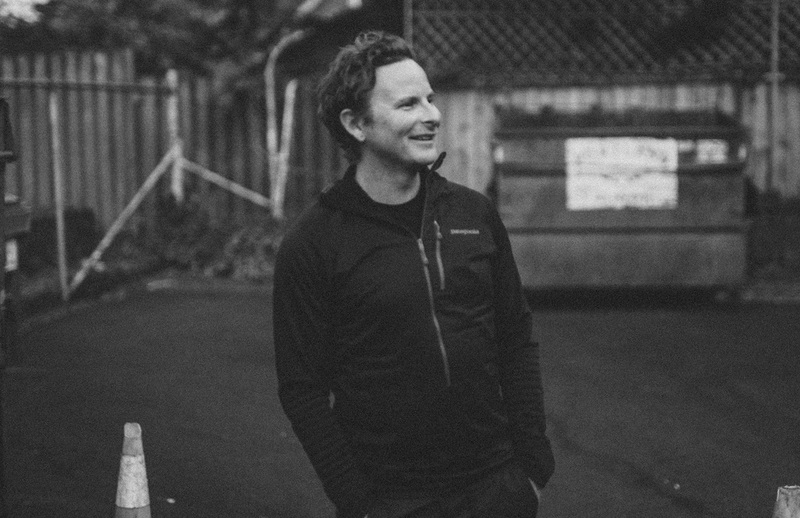 Responsible for the international and domestic careers of musicians and bands such as Xavier Rudd, Seth Sentry, and Dead Letter Circus, Rowan along with business partner Ross Macpherson has an extensive knowledge and history of exporting Australian music to international markets. Transitioning from tour manager to artist manager in 2008, Rowan began working with emerging hip-hop artist Seth Sentry. A careful nurturing approach to management, including several independent album releases and numerous self-promoted sold out Australian tours, resulted in Seth Sentry becoming a staple of Australian alternative radio and festival circuits. His accolades and achievements include ARIA and AIR Awards, a Gold Record in Australia, and an appearance on Jimmy Kimmel Live in 2014. In 2011 Macro Music took over management for Xavier Rudd and began working extensively in international territories. As tour and operations manager, Rowan became responsible for live music business in markets such as Canada, USA, Europe, UK, Japan, and Indonesia. Today, Xavier Rudd’s international career continues to grow rapidly, as Macro Music works to seek out further opportunities in new markets. With a diverse roster of artists that spans world-music, folk, rock, punk, and hip-hop, Macro Music boasts a unique international network and IP. The company’s vision is keep expanding on this knowledge base, building greater value to its services to Australian artists.